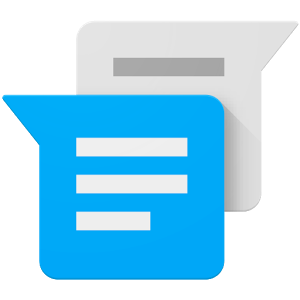 The screen for creating a new conversation in earlier versions was geared in favor of group chats. To be more specific, tapping on a contact would put them into a list of recipients and allowed users to keep adding more people until the user pressed a button to finalize the list and begin typing messages. 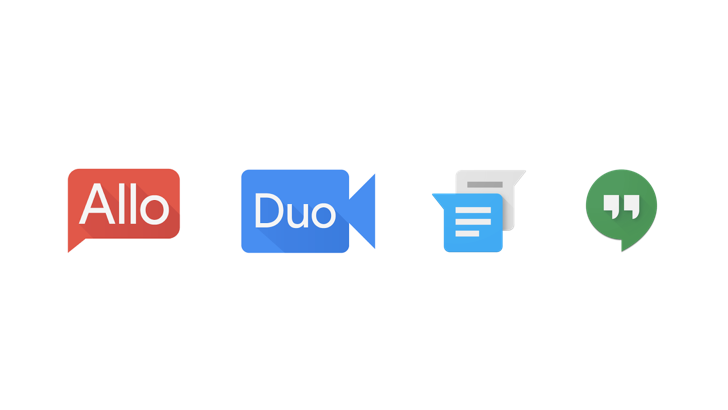 Today at I/O 2016, Google announced two new messaging and communication apps: Allo, a messaging app which hooks into your phone number, and Duo, a video calling app. You might assume that means Hangouts would be quietly canned (or as quietly as possible, anyway), right? Not so. Google has confirmed to Android Police that the company will continue to invest in Hangouts and it will remain a separate product. In a way, this does make sense: as Allo requires a phone number, it might be aimed as a WhatsApp competitor, while Hangouts remains as a Facebook Messenger competitor. On the other hand, would it not be better to have one singular product focused on messaging?